Availability: Wednesdays 1:00pm-7:00pm, Thursdays 1:00pm-5:00pm. A personal value of Kimberley’s is to promote the well being of others. In living by this value, Kimberley tailors evidence-based treatment approaches to your needs and creates a warm, collaborative and non-judgmental space where you can heal and grow. What Kimberley recently said about therapy… “By the time clients arrive at therapy, they have often worked very hard to improve their life, yet there remains a heavy load, much like a backpack, that weighs them down and they continue to feel stuck. This backpack represents the psychological difficulties that we all face; inner struggles that can seem debilitating at times, making it difficult to even cope with daily life. My approach to therapy is to work with you to understand your backpack and teach practical skills and strategies that you can use to manage your load. But having a lighter backpack is one part of the journey; the other is taking small, deliberate steps toward what matters to you. I will work with you to help you get back in contact with what gives you meaning, purpose and vitality, and will guide you to identify and manage the roadblocks that will inevitably arise as you pursue your values. I believe that being able to manage your inner struggles alongside actively doing more of what matters to you will enable you to experience greater well being.” In pursuing her passion, Kimberley has completed a Doctor of Clinical Psychology at Griffith University. She specialises in the treatment and prevention of a range of psychological difficulties affecting adolescents and adults (please see below) and has gained experience across hospital and private practice settings. She has completed advanced training in evidence-based treatment approaches including Cognitive Behaviour Therapy and Acceptance and Commitment Therapy. Her personal interests lie in Acceptance and Commitment Therapy and Positive Psychology. 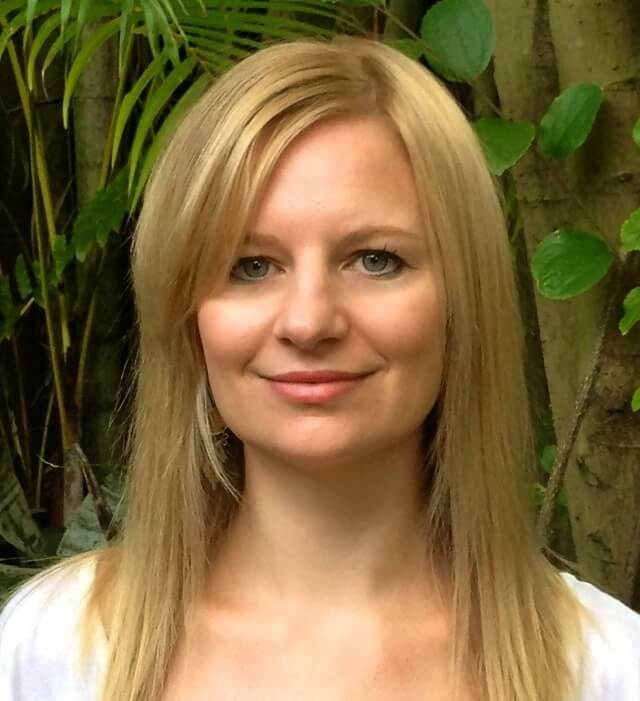 She has recently published an article in the field of positive health psychology, addressing factors associated with existential well being following brain tumour (follow link to view: http://journal.frontiersin.org/article/10.3389/fonc.2015.00096/abstract). About the first session: Although others may not tell you, it is very common to feel a little anxious about the first session! You may not have seen a psychologist before, you may not be used to talking about what has been bugging you (especially with someone new! ), or maybe it is just hard to know what to expect? Kimberley will work confidentially with you in a gentle and collaboratively way to better understand of what has been happening for you and begin to work out how to best guide you through this time. Following the first session, most clients say that their minds version of the first session is far worse than the reality! If you have any questions, please feel free to drop me a line at kimberleynashpsyc@gmail.com. Would you like to Book An Appointment with Kim?